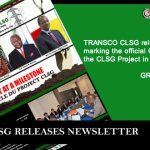 The General Manager of TRANSCO CLSG, Mohammed M. Sherif is chairing series of strategic meetings with EPC contractors implementing the project in Liberia in a bid to accelerate the CLSG project implementation to ensure a partial commissioning in December 2019. 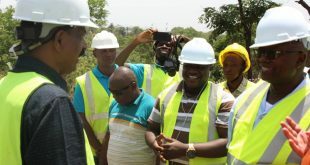 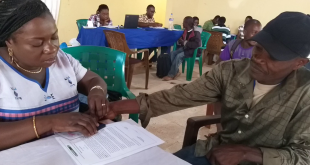 In his first meeting with EPC contractor, National Contracting Company (NCC) on Wednesday, March 27, 2019 at the Country office in Monrovia, Mr. Sherif grilled them on their slow pace and urged them to fast track the implementation activity. 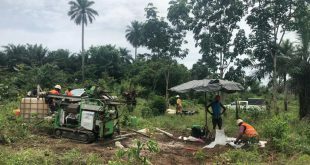 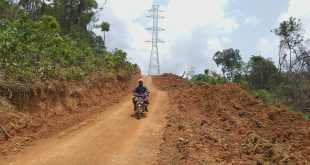 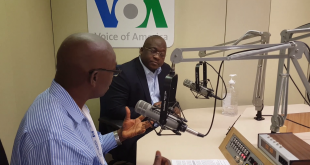 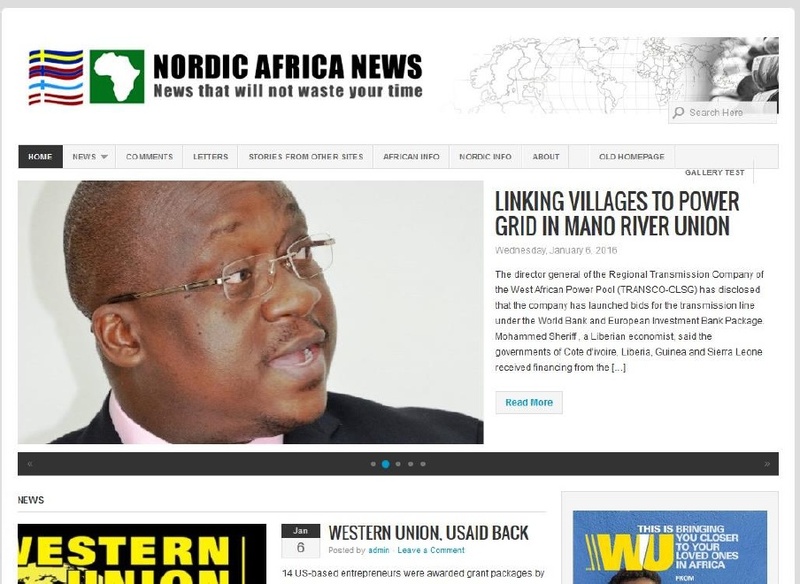 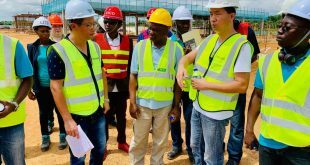 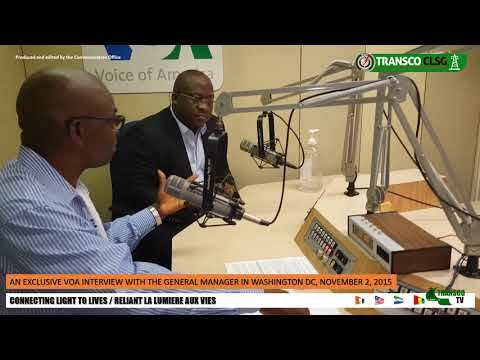 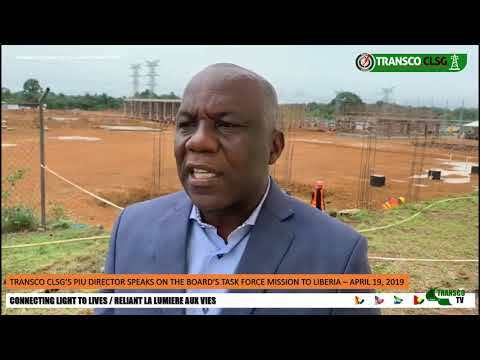 “We need to have electricity in Liberia, and doing so we need to have significant speed in the implementation,” the General Manager stressed. 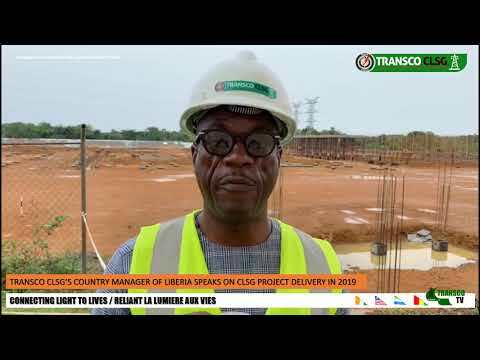 The General Manager of TRANSCO CLSG, Mohammed M. Sherif is holding series of strategic meetings with EPC contractors implementing the CLSG project in Liberia in a bid to accelerate the project implementation to fulfill partial commissioning in December 2019. 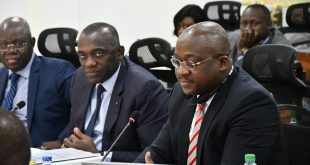 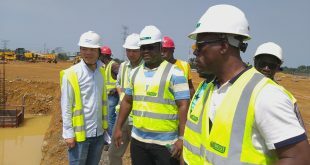 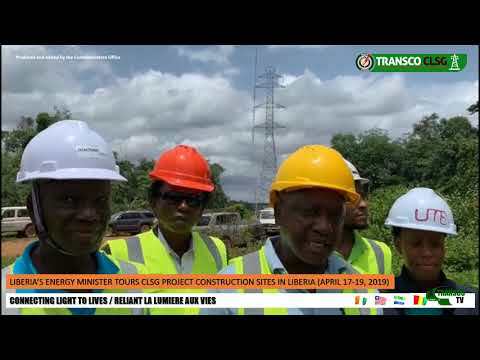 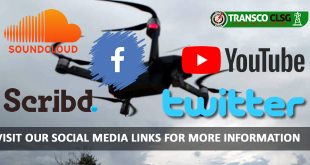 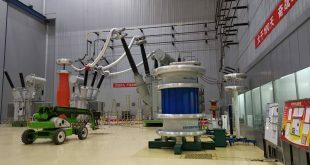 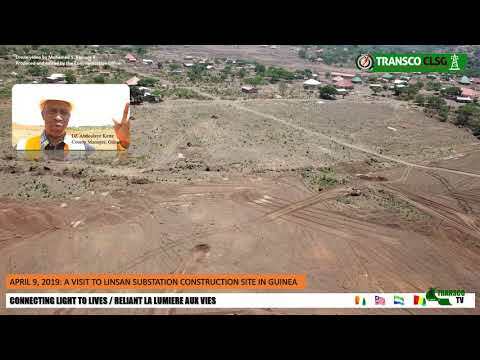 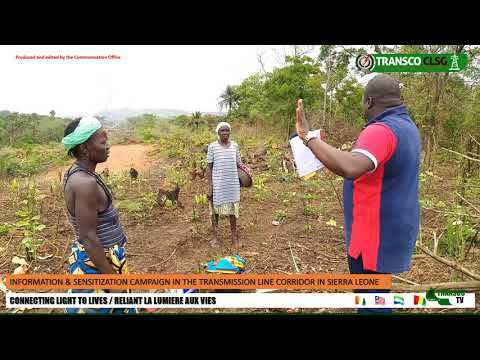 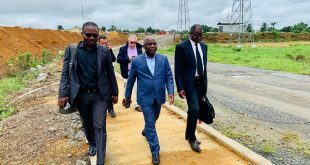 The Management of TRANSCO CLSG and EPC contractors held bilateral meetings in October and November 2018 to discuss the speedy implementation of the CLSG interconnection project in order to fulfil the partial commissioning of the transmission line segment from Man in Cote d’Ivoire to Yekepa and Monrovia in Liberia beginning December 2019. 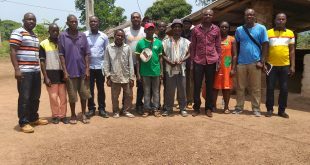 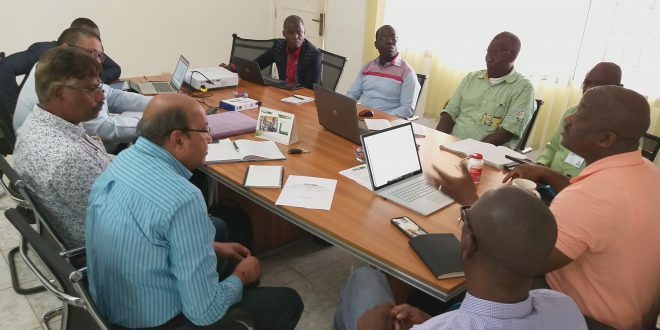 The optimization of the Project schedule was discussed during the EPC bi-annual meeting held in Conakry from February 19-19, 2019. 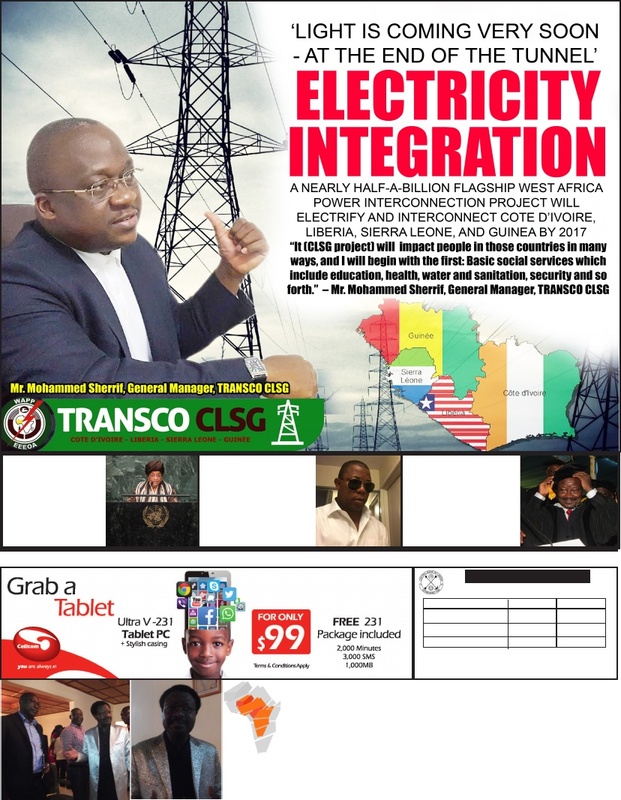 During this meeting, TRANSCO CLSG Management again stressed the importance to expedite the delivery of the above critical line segment. 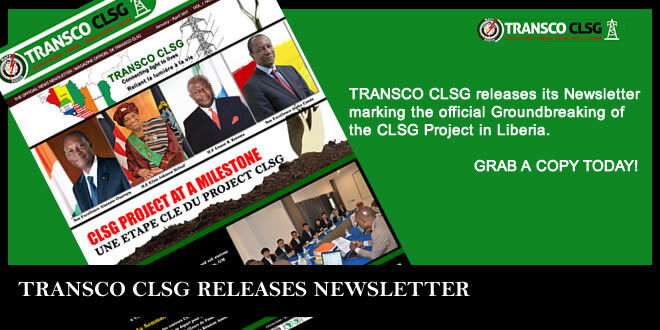 As a result of these activities, TRANSCO CLSG developed an Acceleration Plan with the objective to further discuss and agree with EPC contractors, including NR Electric, Bouygues, Elecnor/Effage, Seiyuan and NCC, which are responsible for this line segment. 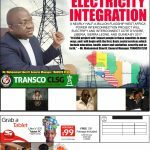 Already, the Board of Directors of TRANSCO CLSG, in its 19th Board seating on Monday, March 25, 2019, approved the acceleration plan.